Looking to score some cute items for the Easter Basket? Why not pick up some Popples starts at $5.99! 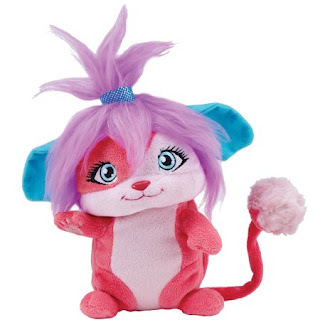 I loved Popples as a child! Select in-store pickup, otherwise shipping is free on orders $35+.